How many mature bucks are roaming The Proving Grounds this season? 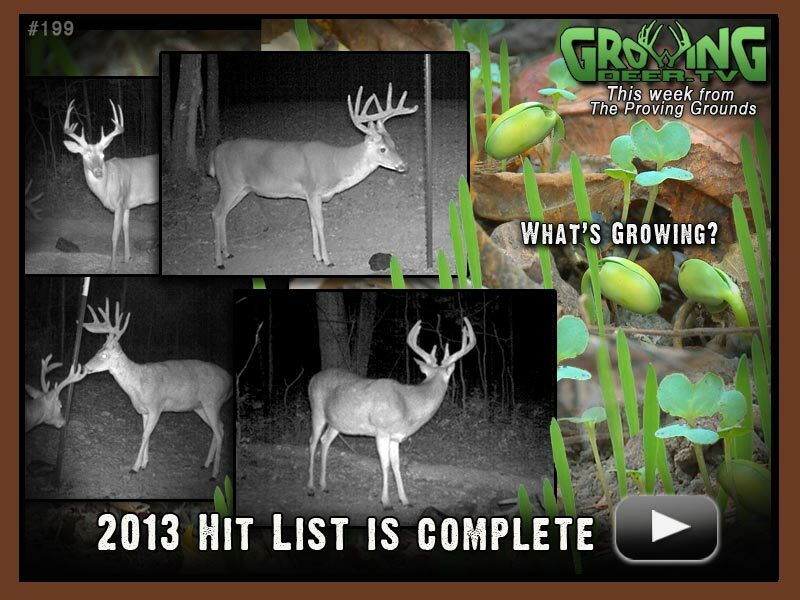 Watch this episode to find out how many bucks survived last summer’s bout of EHD to make it onto our hit list! Plus, a new product we’re excited about emerges out of the ground!